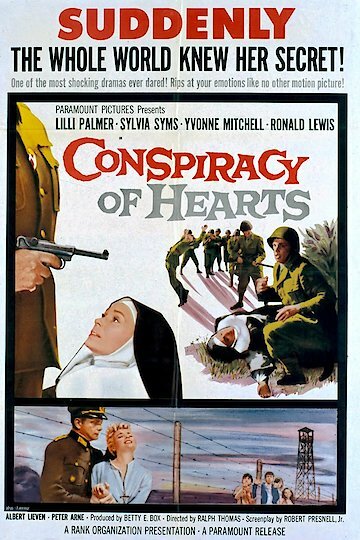 "Torture, Killing and Vicious Passions...And Incredible Courage"
This is a dramatic war movie about the activities of a convent of nuns during World War II. A convent full of nuns in Italy is smuggling Jewish children out of a local camp. The officer in charge is very careful to keep a blind eye to their activities. Eventually the Germans are put in charge of the camp to enforce security. The nuns still want to save as many children as possible and will have to take more risks. During the war many people helped Jews to escape the camps. In heavily Catholic countries like Italy their religious convictions would not allow them to notice what the nuns were doing.